The Austral Add-A-Line Fold Down Clothesline incorporates twin steel frames allowing you to utilise only what is needed when hanging your washing. The inner frame is 60cms deep and consists of 7 lines which is perfect for those small loads or when hanging delicates. The outer frame is 90cms deep with 8 lines. The Add-A-Line Fold Down clothesline has a total hanging space of 35.7m which is perfect for both small and large families. The soft push up motion makes it easy to erect and fold down when not in use. 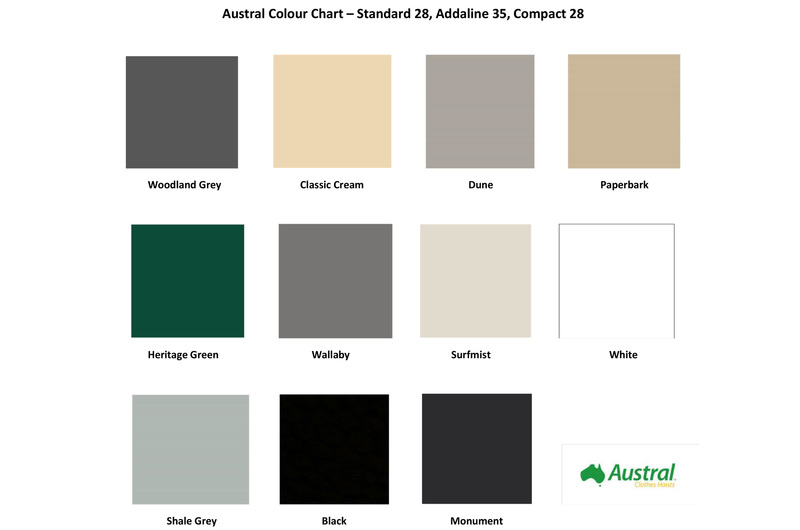 An Australian Made Product, the Add-A-Line is manufactured in a range of colours that you can choose from to suit your home. Can be installed on a brick wall or in the ground via a ground mount kit.